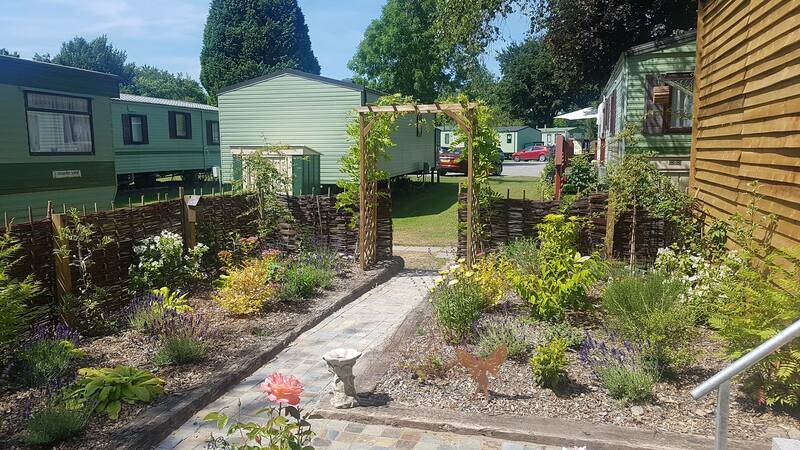 Riverbend Caravan Park, is the well-deserved recipient of a Special Distinction Award for their Bee & Butterfly Garden in the 2018 David Bellamy Conservation Award Scheme. 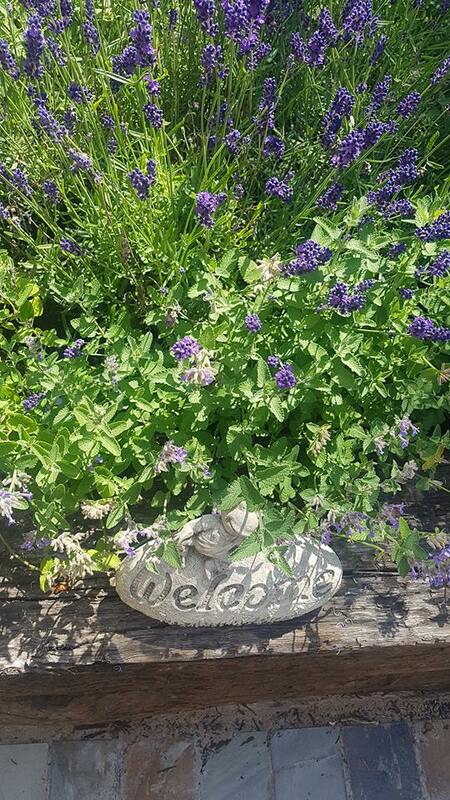 Park managers, Lindsey Price and Angie Jordan, have always had an appreciation for wildlife and throughout their first season at Riverbend they saw some amazing butterflies and wanted to encourage more. So, they started researching butterflies preferred habitat, as well as what they eat and drink. 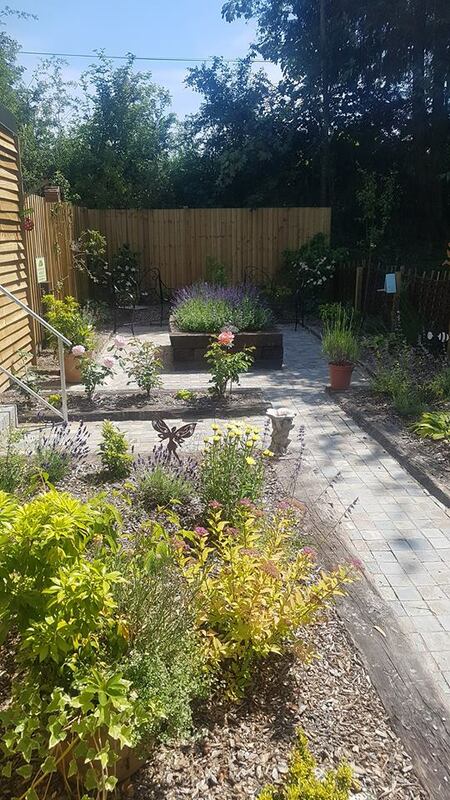 They then decided to take their idea of creating a garden specifically for bees and butterflies to a local wildlife expert, Neville, at The Derwen Garden Centre. 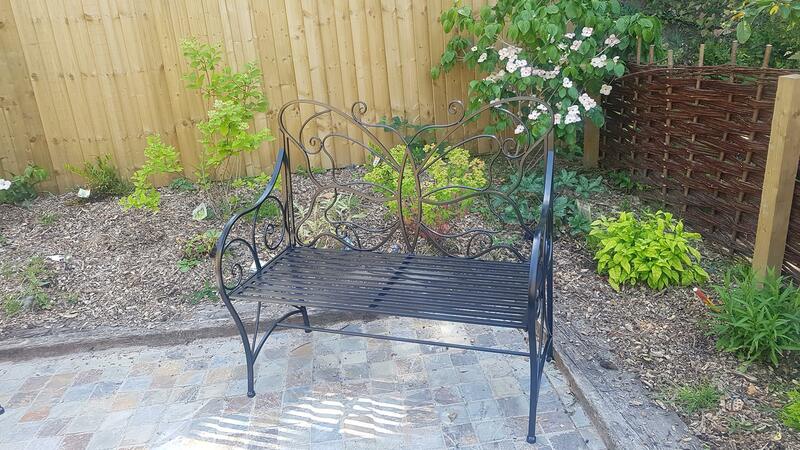 Before her visit Angie downloaded a selection of plants and flowers that would attract Bee’s and Butterflies, once Neville saw her idea they both started planning. 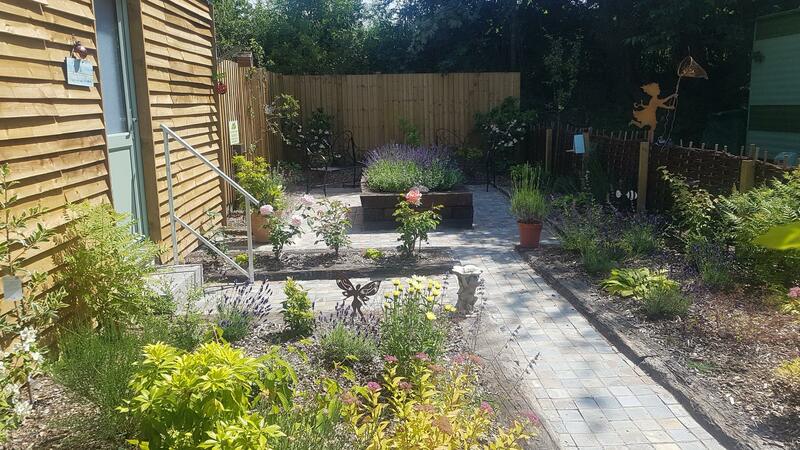 Lindsey and Angie then built up a beautiful garden area including wonderful structures such as; a feature flower bed constructed with recycled railway sleepers, an attractive pathed footpath and unique butterfly benches for customers to sit and observe the wildlife and relax. 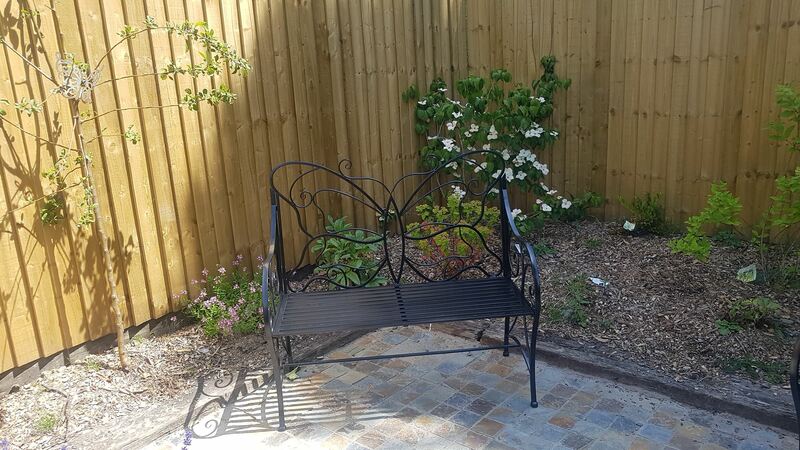 All of the flowers were specifically chosen to attract butterfly and bee species as well as to create a marvellous display of colours. Two to three months later their garden paid off and was in full bloom and visited by many butterflies and bees, in addition dragonflies and hummingbirds have been spotted.